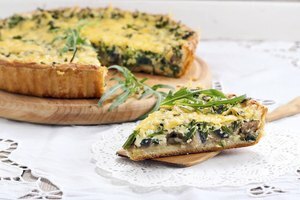 Ham is great for those nights you're looking to put together a quick meal that's really easy to prepare -- most are ready to eat immediately after defrosting. Also known as city hams, these hams have been brined so that a seasoned saltwater solution penetrates deep into the meat, adding flavor and keeping the meat juicy. They are then smoked and sold whole, fully cooked. Despite this, heating your ham to the correct temperature is important for food safety. City hams are sometimes sold vacuum-packed and refrigerated. These hams don't need to be defrosted. However, larger hams are often frozen because they'll keep longer. 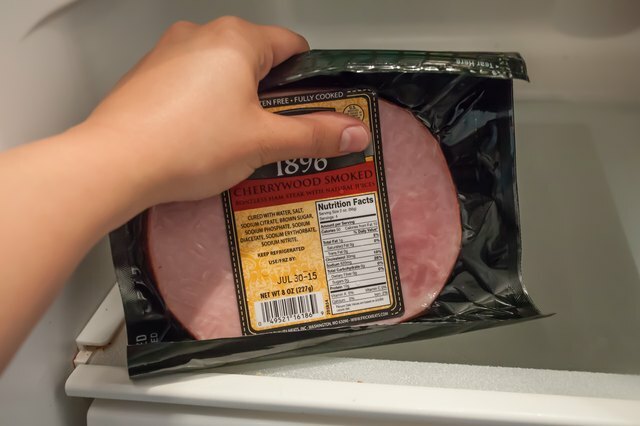 Defrost frozen hams in the refrigerator in their commercial packaging. 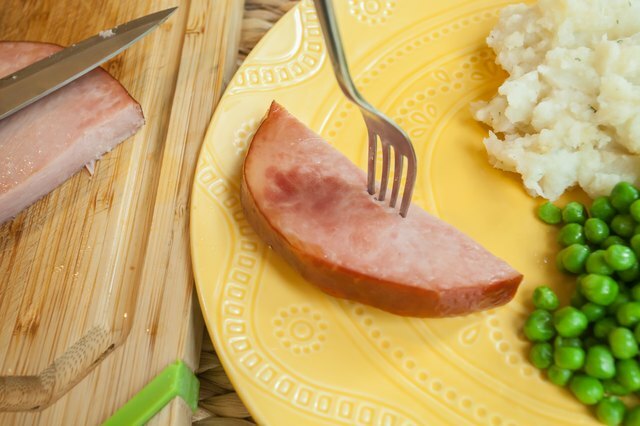 A slow thaw is necessary to reduce the chance of bacteria forming as the ham warms. 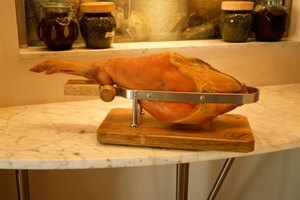 A small ham will defrost at roughly four to five hours per pound, while larger hams need five to seven hours per pound. To thaw faster, dunk your frozen ham in a sink filled with cold water, completely covering the ham. Keep the ham in its original packaging. Replace the water every 30 minutes. Small hams will defrost in two to three hours, while larger hams require 30 minutes per pound. While precooked hams can be eaten at room temperature immediately after thawing, they're often heated and glazed for a more elegant presentation. To serve warm, preheat your oven to 350 degrees Fahrenheit and remove the ham from its original packaging. 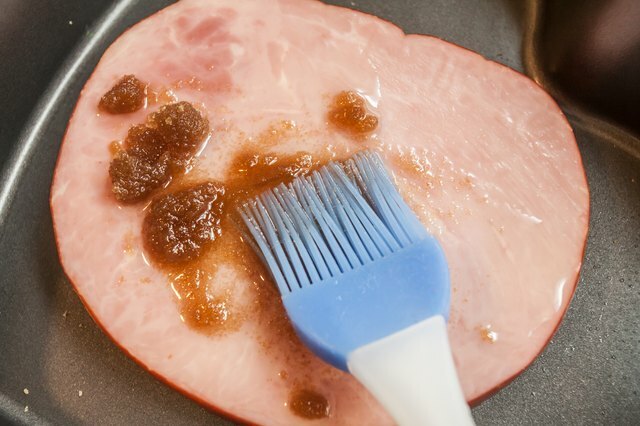 Place the ham in a roasting tray, brushing with a sweet glaze. 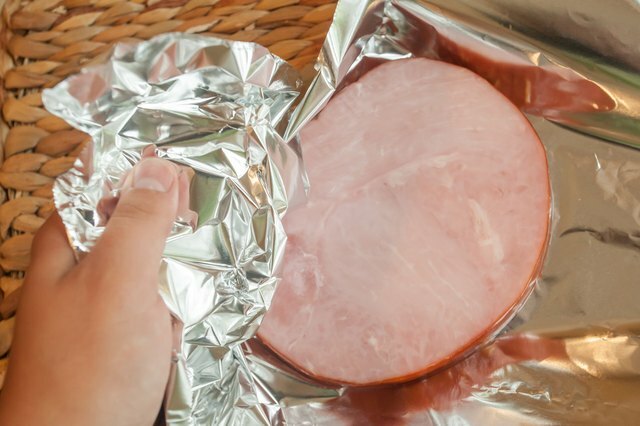 Tent your ham with foil to trap in moisture and cook in the oven for roughly 10 minutes per pound. City ham is ready to eat when the internal temperature reads 140 F for commercially made hams or 165 F for home-cooked city hams. 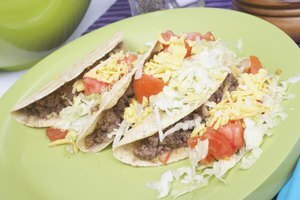 Leftover ham can be used in sandwiches, salads or soups or reheated to be served as slices. 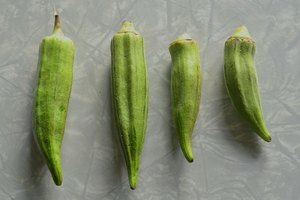 Storing whole, uncut pieces will last longer in the fridge or freezer without spoiling or losing flavor, as there's less exposed meat. 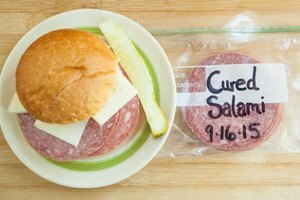 Store extra ham wrapped in plastic wrap or tinfoil in the fridge for three to five days. Well wrapped, the extra ham can be frozen in slices or as a large piece for one to two months. 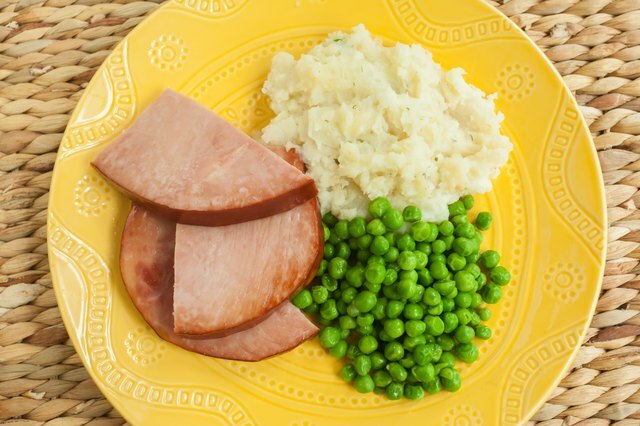 To use frozen leftover ham, thaw in the refrigerator for 24 to 48 hours or longer, depending on the size of the piece. Like with whole hams, leftovers can also be defrosted in a water bath.